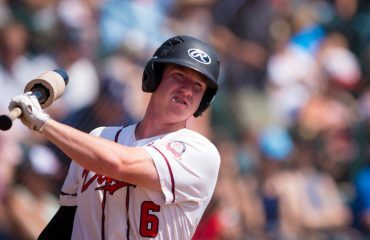 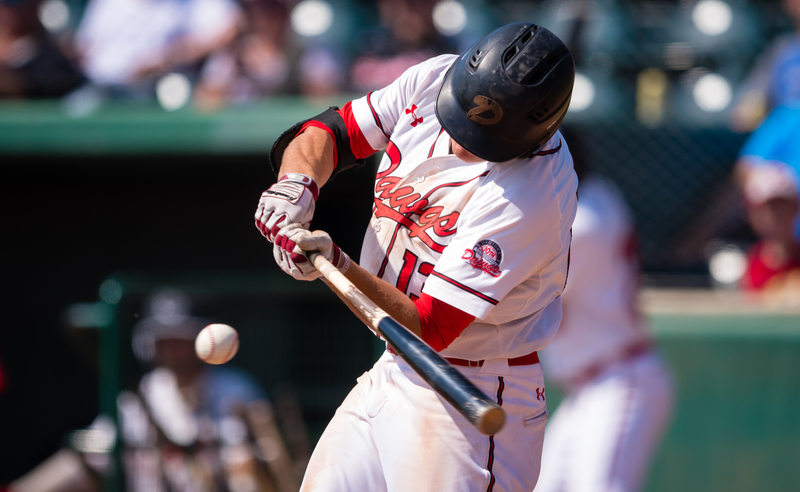 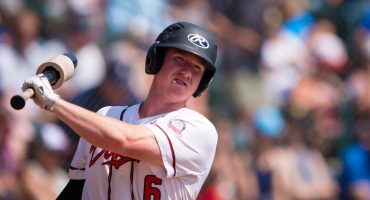 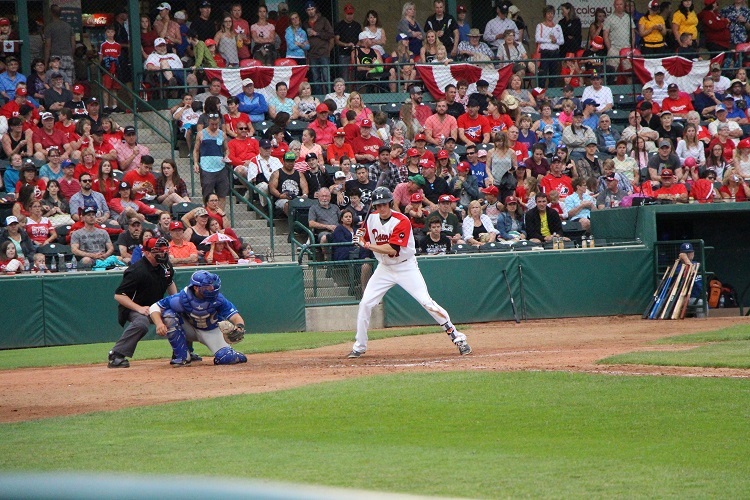 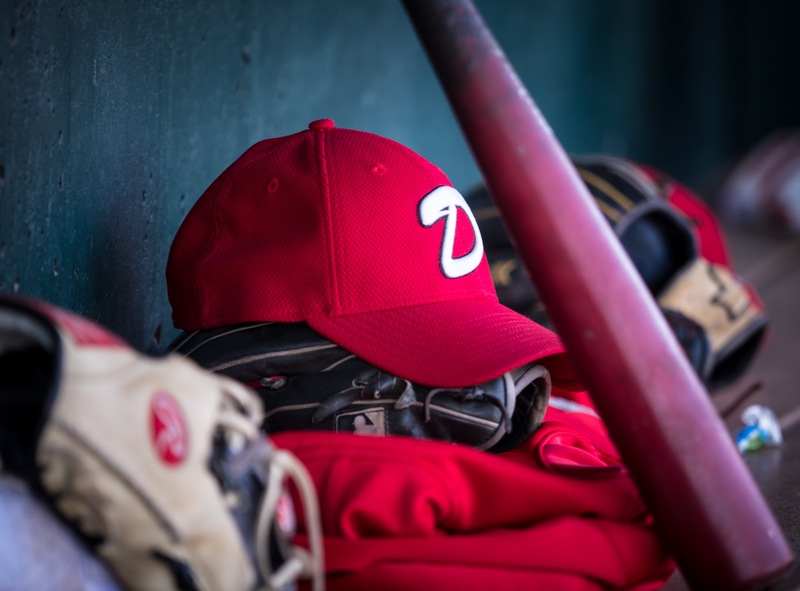 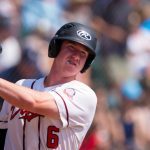 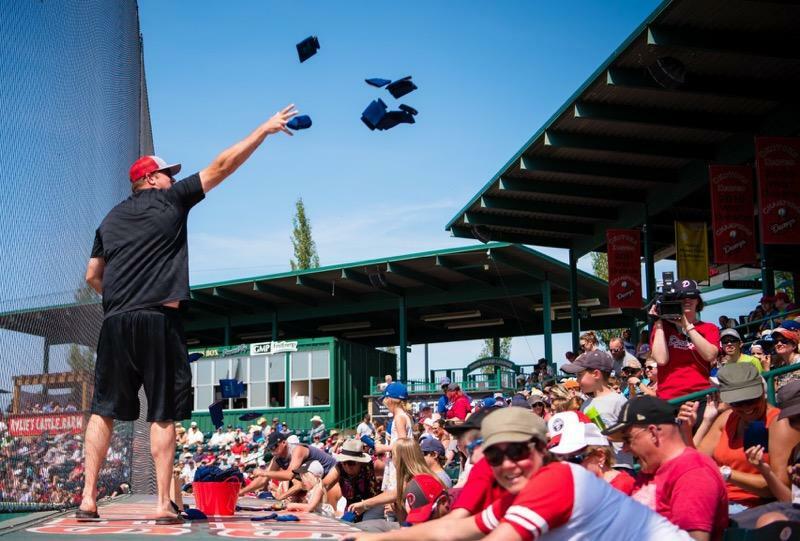 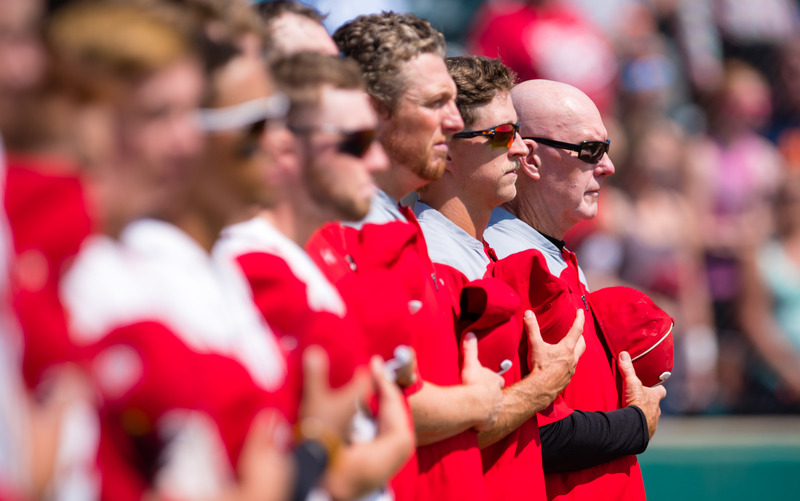 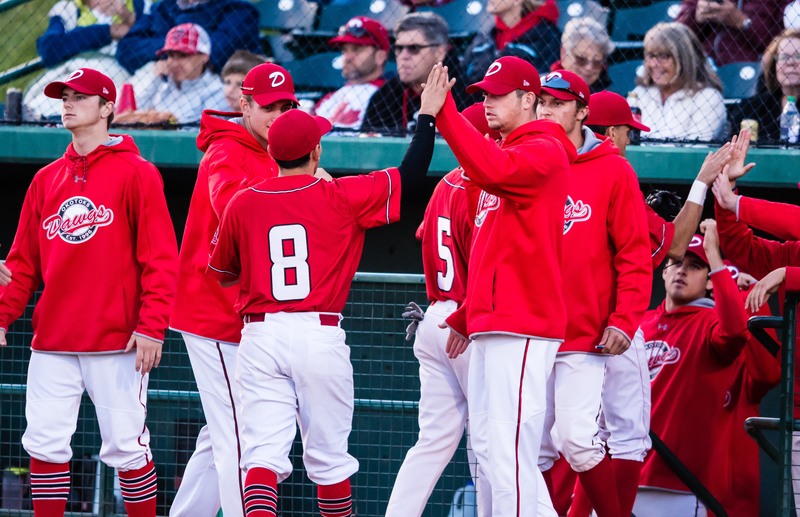 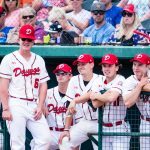 Single game tickets for every Okotoks Dawgs home game during the 2019 WCBL regular season are now available for purchase online. 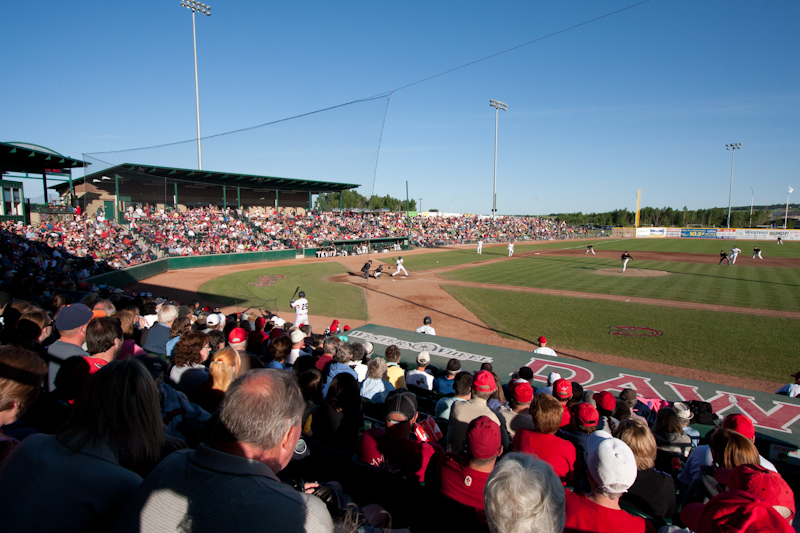 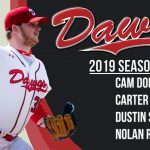 This season features a lengthened regular season schedule, meaning that Seaman Stadium will host 28 regular season games, four more than last season. 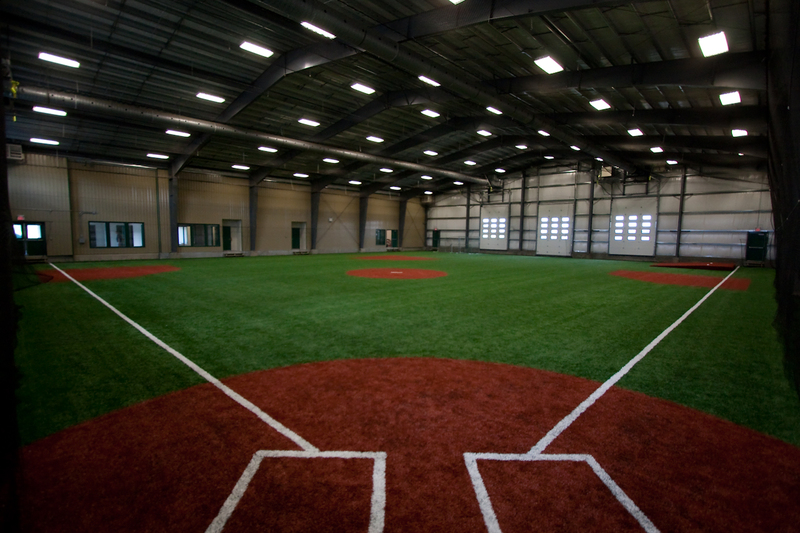 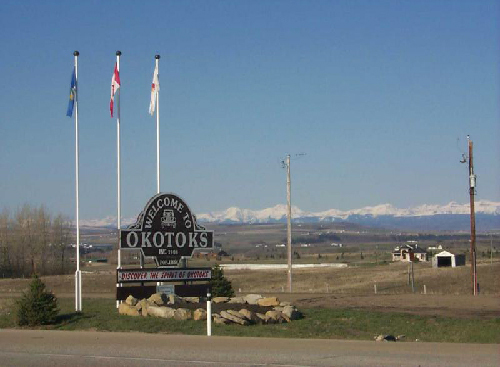 Further, this season’s home opener (Friday, May 31 vs. Edmonton) is the earliest home opener ever in Okotoks. 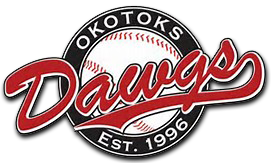 The regular season home schedule lasts into the first week of August when the rival Swift Current 57s visit Okotoks (August 2-4). 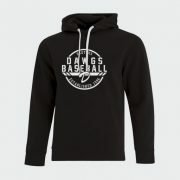 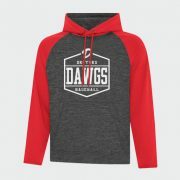 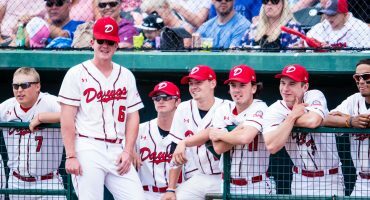 The Dawgs, and our fans, ranked third in attendance among all summer-collegiate baseball teams in North America in 2018, with an average of more than 3,600 fans per game. 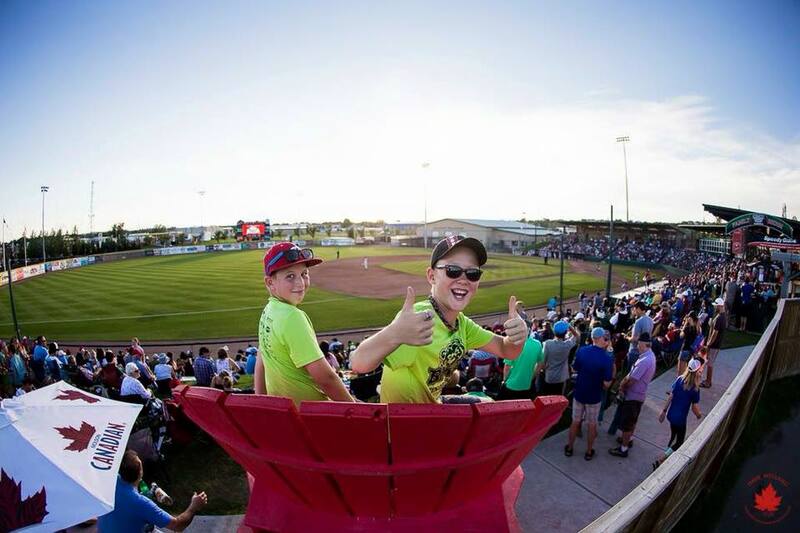 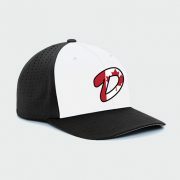 This means that virtually every game at Seaman Stadium features a large crowd and some extremely popular games such as (but not necessarily limited to) the home opener, Fathers Day (Sunday, June 16 vs. Brooks) and Canada Day (July 1 vs. Weyburn) are expected to sell out, so now is a great opportunity to secure the best seats to all your favorite games right away! 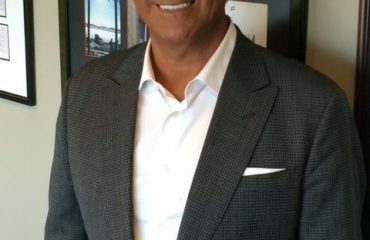 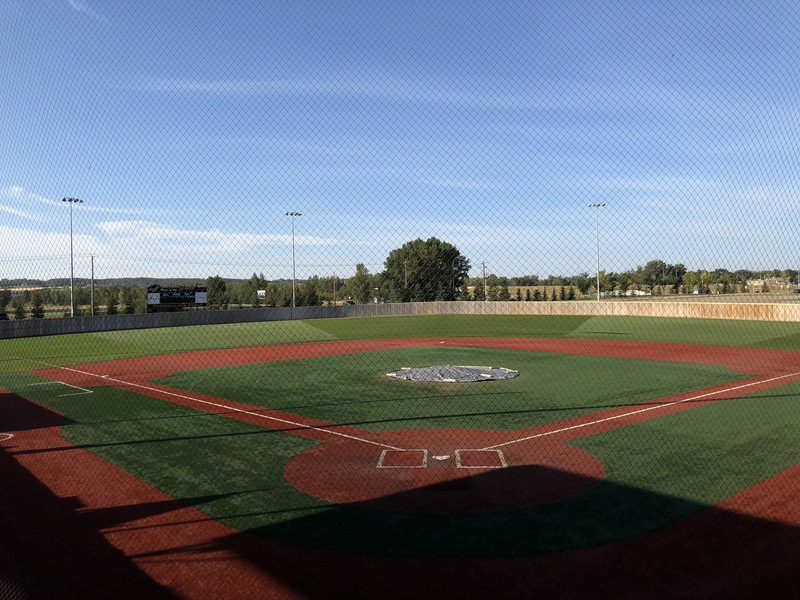 In response to the high demand for tickets, the Dawgs are pleased to announce that the newly constructed section 111 is completed, creating an extra section of stadium seating to the first base side of the seating bowl, which will help decrease crowds on the left field berm, improving fan comfort. 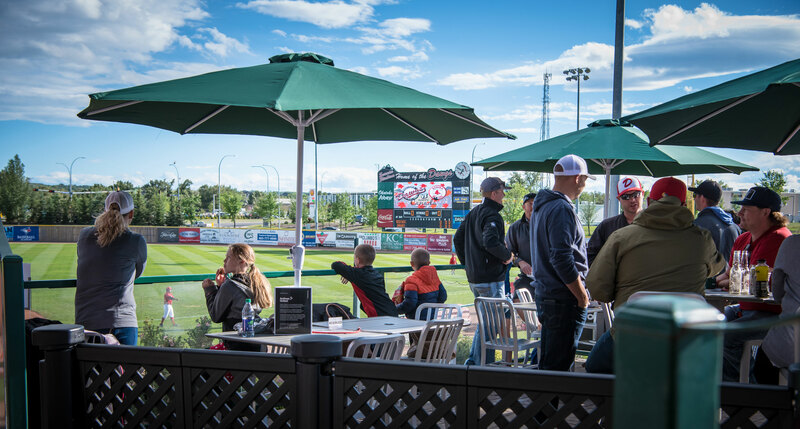 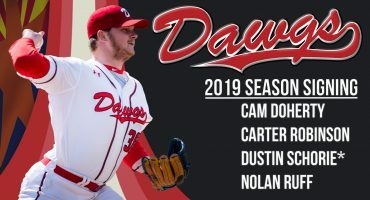 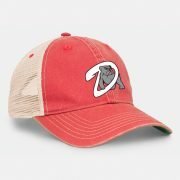 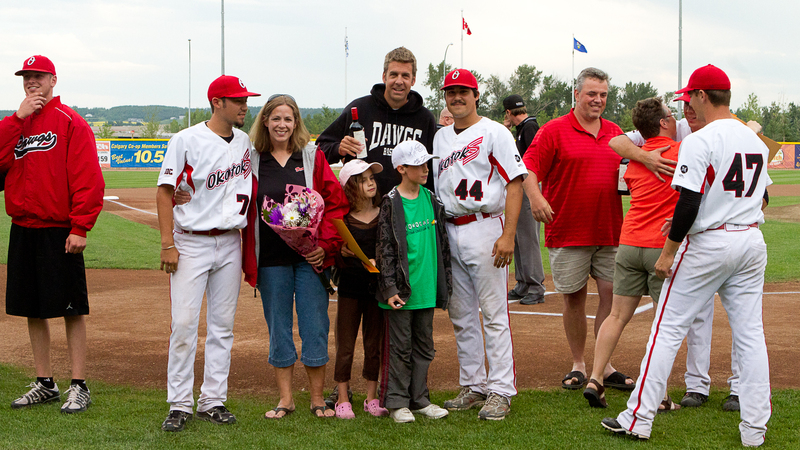 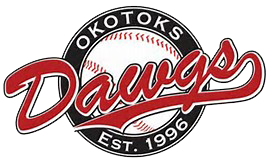 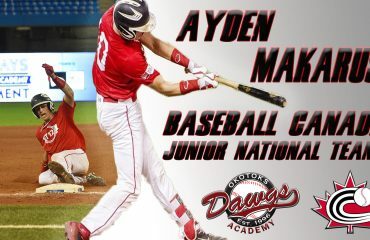 Dawgs baseball at Seaman Stadium is the place to be in Okotoks during the summer months, and the first pitch will fly in less than two months!